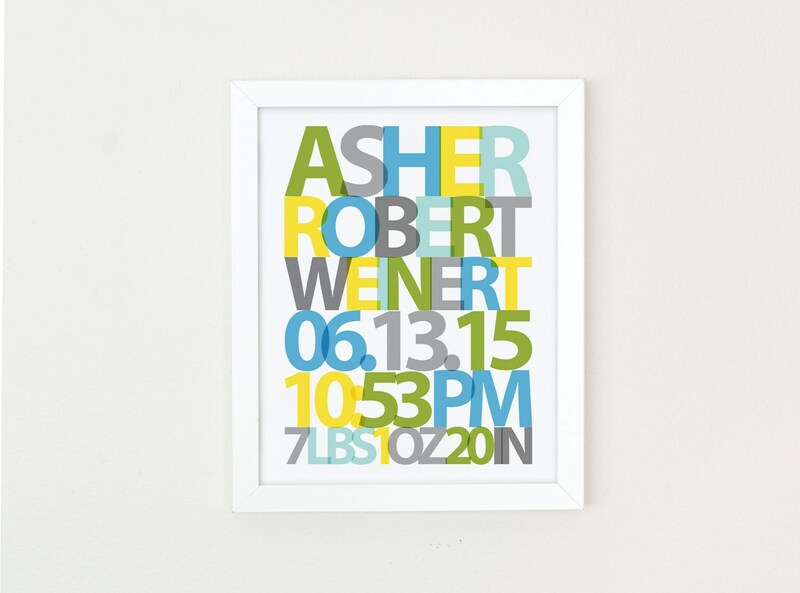 Commemorate your little ones birthday with this airy modern poster. Makes a perfect new baby gift or a beautiful present for christening/baptism. 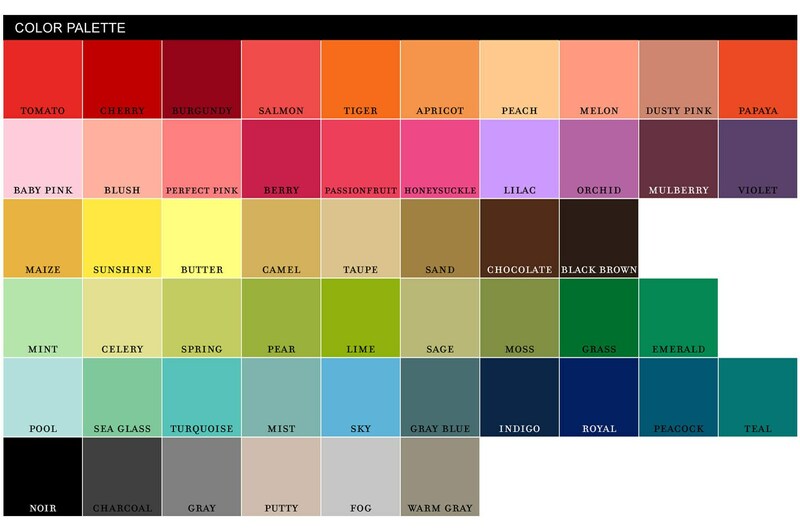 Choose from my color palette or email me to have something completely custom created. 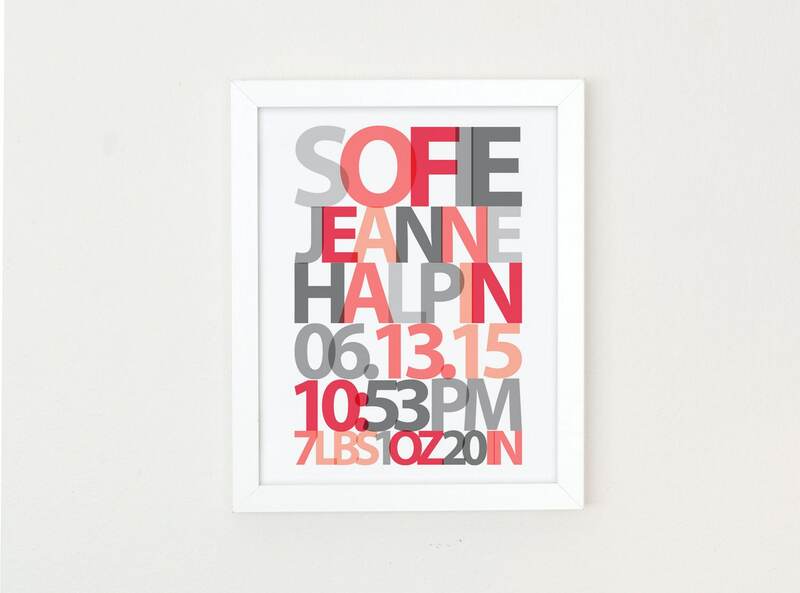 Rachel worked with me until we found the print that was exactly what I wanted. Took the full amount of business days (5 business days, 7 days total) to get the initial proof, but high quality as always. Beautiful print! Great communication and item arrived quickly and as expected. Highly recommend!